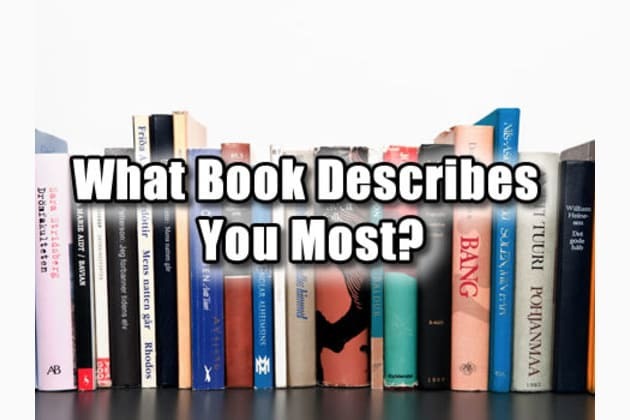 What Book Describes You Most? Which character would you prefer? You might want to read the book that best describes you to enjoy it even more!